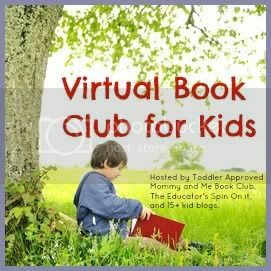 This month we are spotlighting books by Lois Ehlert for our Yearlong Virtual Book Club for Kids! Share what you did with us starting Monday, September 17th! We will have a linky up for 3 weeks where you can share any blog posts (if you are a blogger) or you can post what you did at the end of the linky post in the comments or on our Facebook wall. I am so excited to see the ideas you come up with the and the book you pick! I am still having a hard time deciding which one we are going to do! We are going to participate! 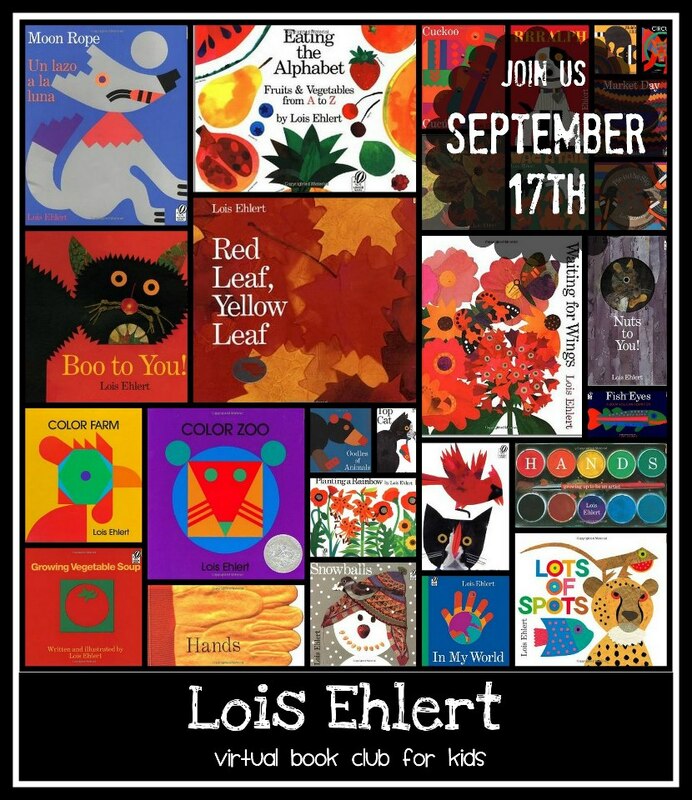 We have several favorite Lois Ehlert books. I was sad that we were too crazy/busy this summer to work in the summer book club authors, so I'm super excited to be able to do this yearlong one! I've already done some fun activities with my kiddos and will be linking up on Monday. Thanks for hosting. This librarian-turned-SAHM is thrilled! I am in too! Stephanie @ Boy Mama Teacher Mama Thank you!! We're in! We happen to have a couple Lois Ehlert books sitting in our fall book basket so this is perfect for us. We love them.